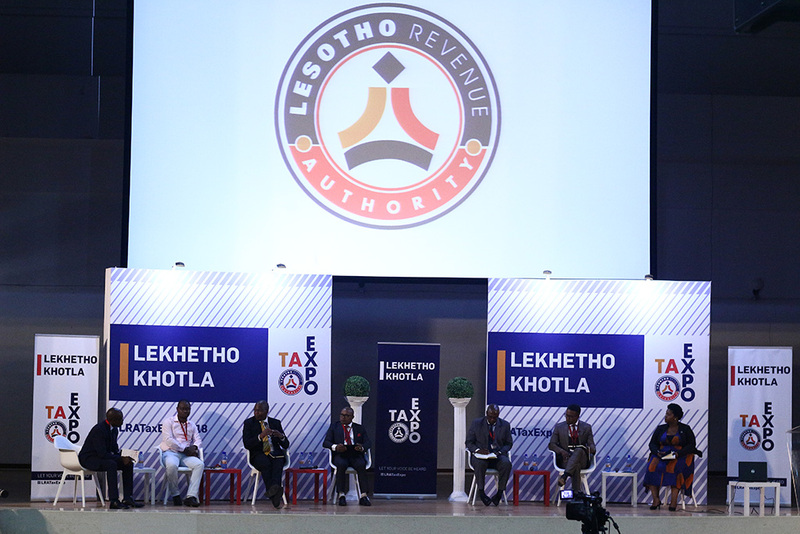 It is only through collaboration with the society that the Lesotho Revenue Authority (LRA) can build a service culture through collaborative leadership to provide the kind of service needed and deserved by the public. 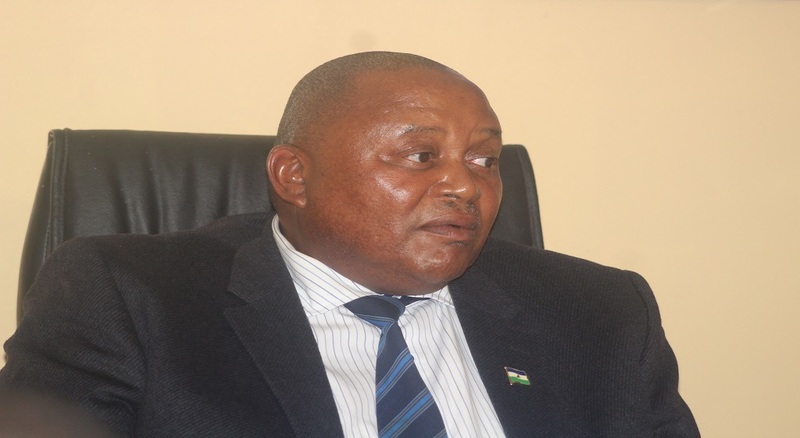 The LRA Board Chairperson, Mr. Robert Likhang said this in his remarks delivered at the first ever Tax Expo held at ‘Manthabiseng Convention Centre in Maseru on Tuesday. Mr. Likhang said the event is aimed at providing a platform for all stakeholders and clients to discuss and make inputs into tax policy formulation and tax administration, noting that this is in a view to unlocking the potential of both tax policy and administration as drivers of economic growth and development. 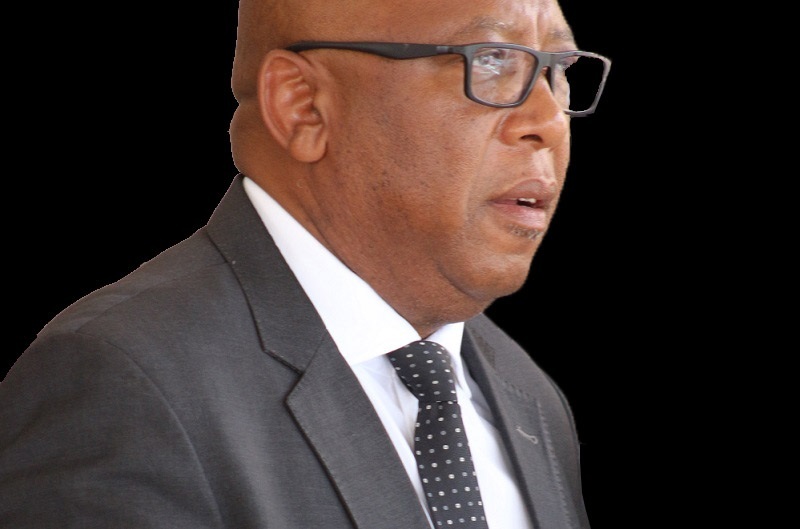 He said the main focus of the expo is on the role of taxation in tackling Lesotho’s current economic development challenges. 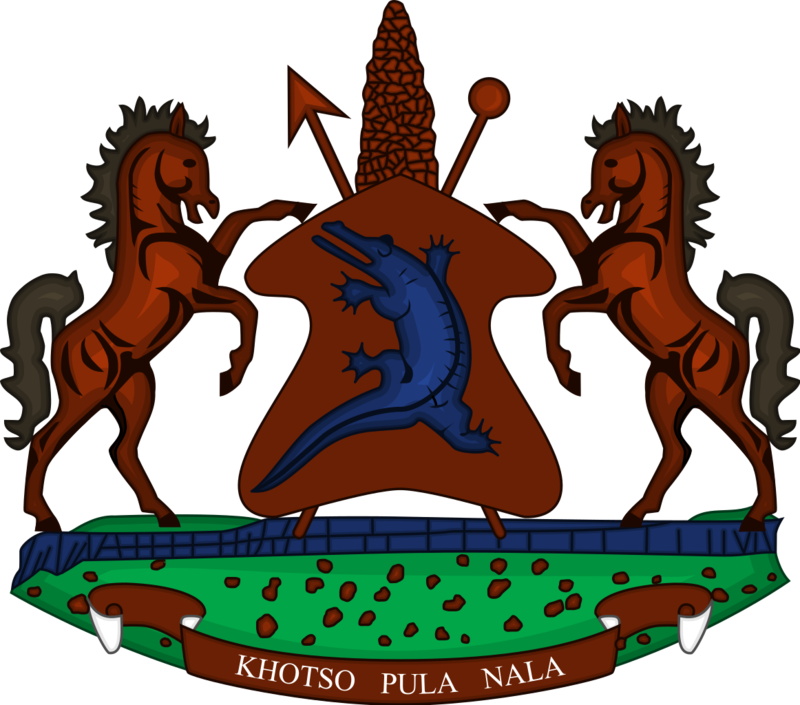 He added that financing the government fiscal budget through both domestic and frontier resource mobilisation, taxes are also effective instruments of economic policy. 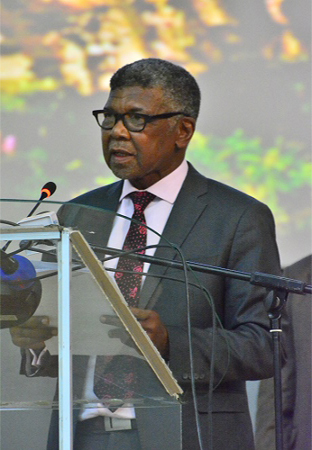 ”With your expertise from diverse areas of operations and of course your active participation, we are optimistic that the expo will achieve its intended objectives”, he said. Meanwhile, participants at the expo have commended LRA for organising the event and giving them an opportunity to engage and contribute to tax related issues for the development of the country’s economy. They further appealed that the event should not be a once off initiative but should be held regularly to bring taxpayers together and sensitise them to further build a culture of compliance. The Expo covered amongst others, themes that include, Lesotho Fiscal Policy and the Role of Taxation, Base Erosion and Profit Shifting (BEPS), Safeguarding Lesotho’s Tax Base by Curbing Illicit Financial Flows, Sharing Economic Rent in the Extractive Industry, Deepening the Role of Tax Agents in Enhancing Tax Compliance and Building a Culture of Voluntary Compliance in Lesotho. The expo is expected to end on Wednesday.